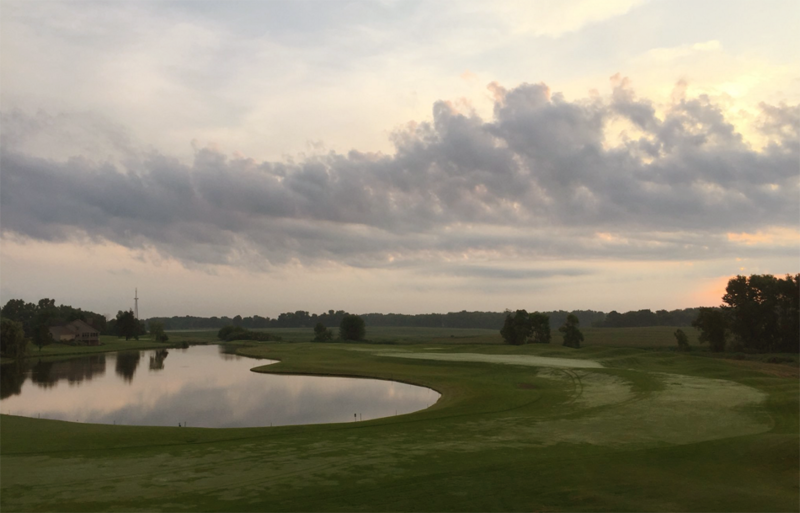 WARSAW – It’s one of the toughest golf courses to play in northern Indiana and steeped with iconic vision. In a week’s time, those will all be just memories in the mist. The announcement last week that Stonehenge Golf and Country Club would cease its golf operations on Nov. 17 was a shocking blow for a course that is loaded with history. Not only has the course catered to some of the area’s golf elite, but has hosted stacks of high school, amateur and professional tournaments, furthering the course as destination golf not just for the locals, but those from around the country. That leaves a shocking feeling in the collective hands of the local golf community, including many who call Stonehenge home. Both Grace College and Warsaw Community High School have partnerships with Stonehenge for its men’s and women’s golf programs to use for competition and daily operations. Neither Briscoe or WCHS athletic director Dave Anson had an immediate fallback plan on a new home, Anson seconding Briscoe’s notion of thanks to the course as host to its teams. The IHSAA will also have to find a new home for at least its sectional and regional tournaments. 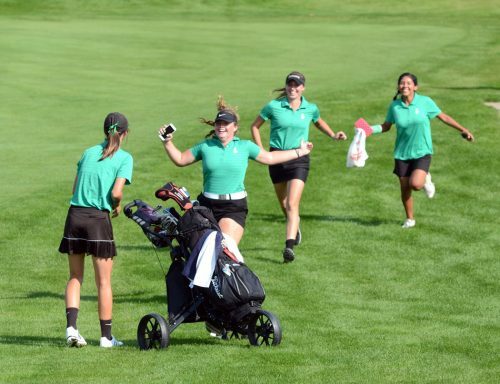 Warsaw hosted at Stonehenge for the girls sectional round in the fall and the boys held its regional at the course in the spring. 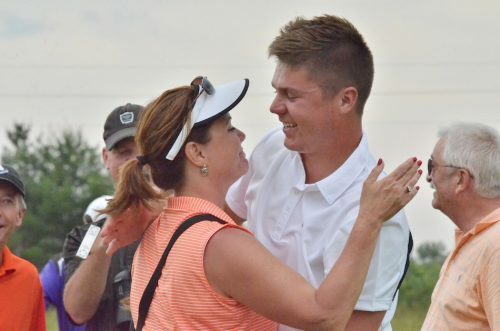 For many, that is where the impact of Stonehenge will be lost, as high school golfers from around the area prepared months in advance for a shot at glory at Stonehenge, knowing it was much tougher to win there than most other courses in the area. Watch WCHS graduate Jon Schram become a legend at Stonehenge with a miracle eagle to help is 2013 team win the IHSAA Regional championship. Both Grace coaches Denny Hepler and Denny Duncan have fond memories of the course, and had a chance to watch their kids grow up on the course as well. Both have daughters that have played at high levels and Stonehenge’s course was along the route. WCHS boys golf coach Rich Haddad also had a personal relationship with the course. Not only did Haddad teach the game to Warsaw’s high school program that past two years, but also has his name listed among the greats to ever play at the course as a multi-year course champion. “Stonehenge continues to be one of the best courses in northern Indiana, it is sad to think it doesn’t have a future,” Haddad said. “I am hopeful that a solution to continue, and even improve this important asset to the community and the game will be found. Warsaw Tigers as a program has benefited greatly from Stonehenge being our home course. Not only has it pushed the boys to improve their game and rise up to the challenge, other teams both love to come and play and find the course one of the best they get to experience. 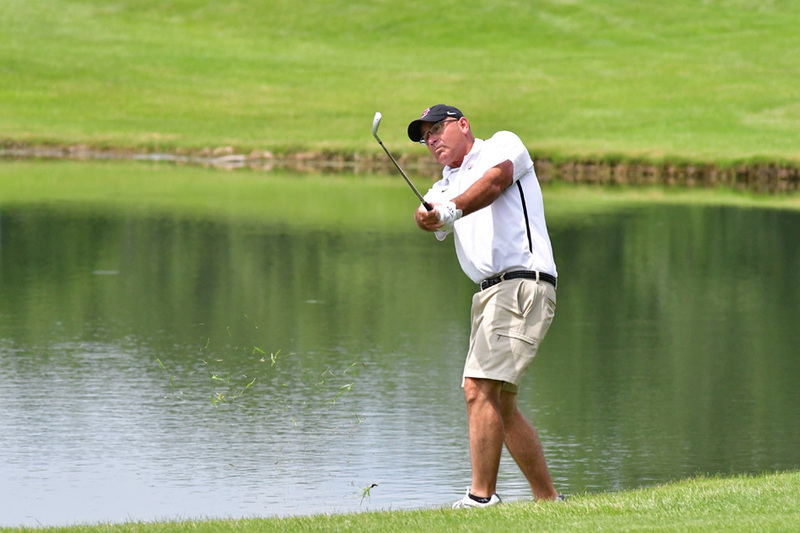 Others, like Triton head coach Jack Carpenter, whose son, Griffyn, is the course pro at Stonehenge, join Haddad in remaining optimistic the course can right itself with some new direction. “I would prefer to stay positive in hopes it will reopen and that the memories will continue,” Jack Carpenter said. “With any business, unfortunately there is always the threat of something like this happening, it’s just the way things work,” Griffyn Carpenter said. Stonehenge general manager Billy Hutchinson did not return comment for this story. “It’s just something you don’t think about or can tell yourself to be prepared for, they just kind of happen. I think it was a little 50/50 on coming out of nowhere and not wanting to get a call like this. I didn’t think we would close our doors so in that aspect it came out of nowhere but I knew it could be a possibility and it was a call I didn’t want to think about ever getting. Should Stonehenge not find new direction for 2019, it would become yet another course casualty the area has seen in the past decade joining Timber Ridge in Benton, Little Bighorn in Pierceton, Sprig-O-Mint in Bremen, Big Boulder in Milford and Tri-Way in Plymouth among the courses that have gone under. In addition, other area courses like Rozella Ford in Warsaw and Maxwelton in Syracuse have changed ownership in recent years in hopes of maintaining continued service going forward.